The 2019 Jaguar XE starts off the Jaguar sedan lineup at $36,995 MSRP, and it’s equipped with luxe materials and interior convenience no matter which configuration you choose. 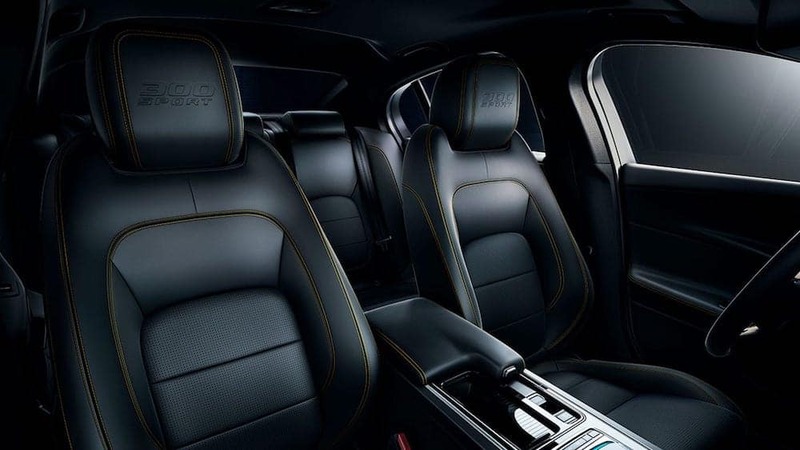 Explore the Jaguar XE interior at Jaguar Annapolis in the Crofton to discovery the premium design and advanced technology that awaits inside this model. As some owners may already know, careful and clever design goes into every aspect of a Jaguar, and the XE is no exception. As soon as you push the start button, the vehicle pulses at 72 double beats per minute–the heart rate of the eponymous jungle cat. Then, the XE system “growls,” indicating that the advanced JaguarDrive™ Control is up and running. This luxury sedan is also outfitted in quality leather seats and interior trims that come in a variety of color options. The durable yet soft leather is supplied from Italy and the UK, and in certain configurations includes twin-needle stitching in contrasting colors. If you get the 40/20/40 split-folding rear seats that are standard starting on the Jaguar XE Premium trim, you’ll be able to adapt to any situation. You can also add on Jaguar XE accessories to make the most of your space. 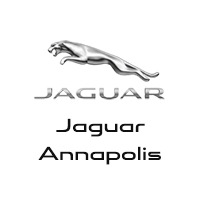 When you are ready to experience the Jaguar XE in person, contact us for a test drive at Jaguar Annapolis near Severna Park. You can also learn more about your options by comparing the Jaguar XE vs. Mercedes-Benz C-Class or asking us more about Jaguar XE fuel consumption and performance!